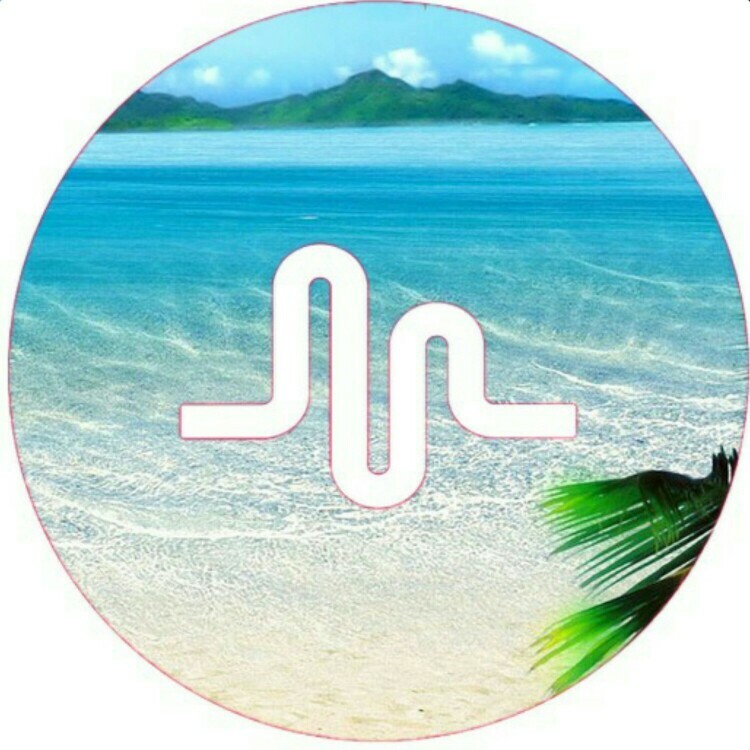 I will be happy to provide to your Musical.ly account 400 Followers just for $10. Just Click ‘Order Now’ and Receive your followers. 400 musically followers to your musical.ly account is ranked 5 out of 5. Based on 45 user reviews.